Until the 1st of July "Copa Catalana" international youth soccer tournament for the Iacuzzi's yellow and blue stars. Until Sunday, July 1st, the young UCP Tavagnacco will be engaged in Spain for the International youth soccer tournament "Copa Catalana", organized in Barcelona / Costa Brava. The youth sector of Roma women's football is a great satisfaction for the company and for the staff that follows with great attention the growth, not just the sporting of all the young players of the Giallorossi. The success of the yellow-haired under 15s who have graduated from the 2017 Italian champions has so deservedly arrived. 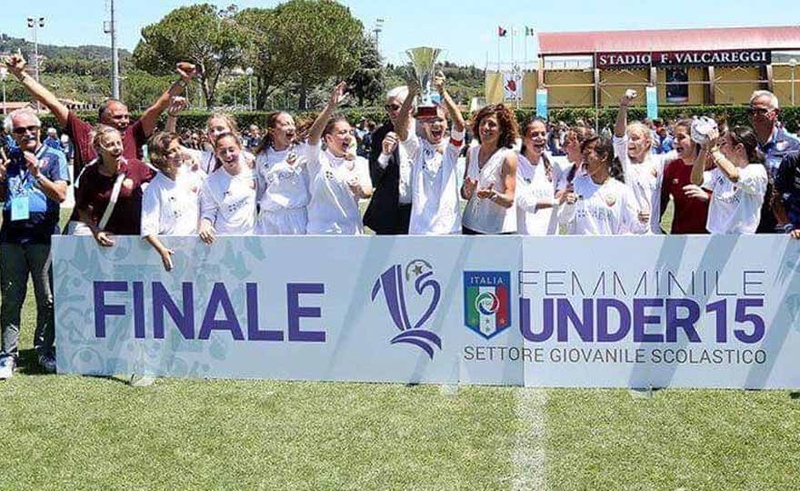 After clearly winning the regional stage of the championship, Roma women's under 15 football of Michela De Angelis has landed at the final stage that took place in Coverciano within the Grassroots Festival, has won all the races that have seen her protagonist against Cagliari, Bologna, Genoa and (in the final) Hellas Verona becoming Campione d'Italia. 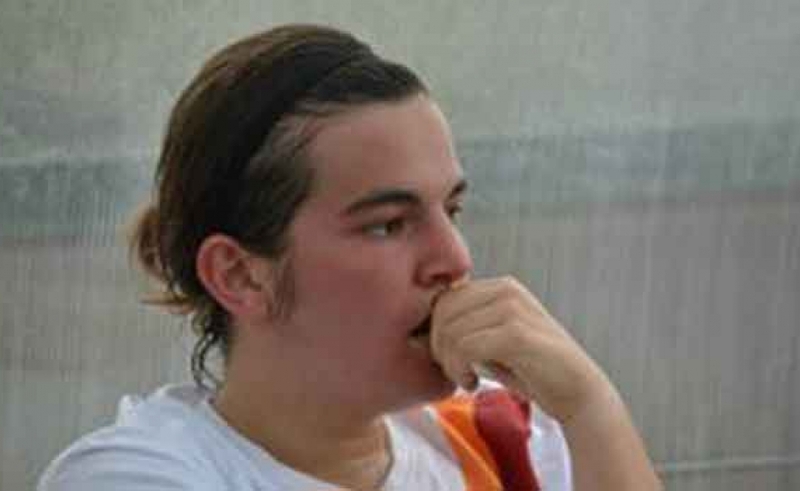 After a long wait, the Under 15 regional championship of Lazio kicks off, which will be held in a single day on Wednesday 7 June at the Acquacetosa sports center starting from 15.30. At the start the Res Roma, AS Roma and ASD Roma: the young ressine are the reigning champions and have won the regional title in the last three editions. VARCATURO (NA) - Last Sunday, a great glance at the Lido Varca d'Oro, with the official presentation of the season of Naples Beach Soccer 2017 that has challenged, in friendly, the team of Lazio Neptune (6-3 final). An event that saw, for the first time ever, even the smallest 12 Under of Naples Dream Team (2004 / 2007 class) of Mr. Roberto Di Stasio, who had fun and have faced, well figured, the same age boys, ranking in third place after having challenged some of the six football schools present at the event such as Pibes, Nausica Soccer School, Pro Football Carpi Qualiano, Real Carditello and Sport Village who, in the end, will win the final for first place and second place).